The Genomics Education Alliance invites undergraduate biology educators to complete a survey to gather information on the bioinformatics tools, training materials, and databases that are being used in undergraduate education. The Genomics Education Alliance (GEA) is a Research Collaboration Network funded by NSF (RCN-UBE # 1827130) to increase and enrich the teaching of genomics and genomics-related subjects in undergraduate biology education. 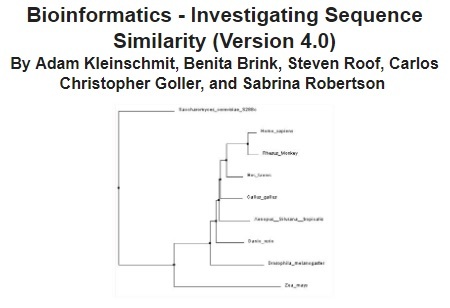 Gather information on what bioinformatics tools, training materials, and databases are being used in undergraduate education. Gather opinions on the challenges of maintaining and serving these bioinformatics tools, databases, and related training materials to help identify ways GEA can be of assistance. We are particularly mindful of the need to update curriculum as basic tools and databases change over time. Take the Bioinformatics Infrastructure Support Survey. The Biology Teaching Assistant project (BioTAP) is accepting applications for the BioTAP Scholars Program. The Biology Teaching Assistant Project (BioTAP) is a network of anyone interested in improving the teaching professional development (TPD) provided to biology graduate students. BioTAP is very pleased to announce that the application for Cohort 3 of the BioTAP Scholars program is now live on the BioTAP website: https://osu.az1.qualtrics.com/jfe/form/SV_b7Qer1hJXFMQuQB (due January 18, 2019). BioTAP Scholars will work together over the 2019-2020 academic year to conduct research on biology GTA teaching professional development (TPD). By working together as a network, we intend to generate new evidence to inform recommendations for the improvement of biology GTA TPD. All are invited to apply and no research experience is necessary. 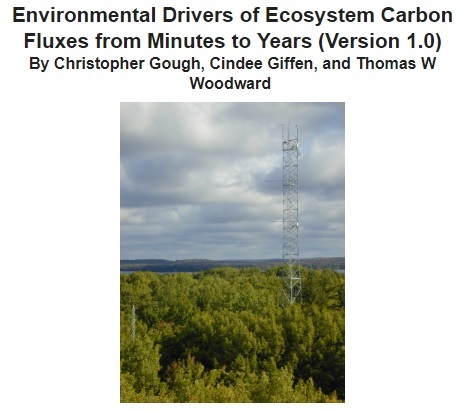 Cohort 3 will be selected in February 2019, and will meet as a group June 3-4, 2019, at The Ohio State University in Columbus, OH. Learn more about the BioTAP Scholars Program on the application page of the BioTAP website. 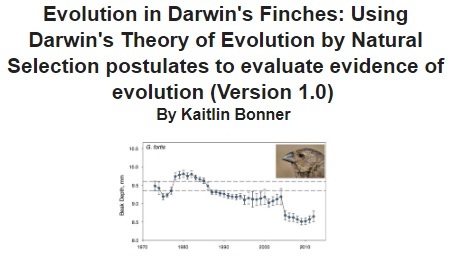 If you want an idea of what research might result from the program, you can check out the recordings from the recent BioTAP Scholars Virtual Conference and watch presentations by Linda, Christopher, and Adam; you can also read the abstracts of Star and Heather. See the BioTAP website (biotap.utk.edu) and click on the tab for BioTAP Conference. If you have questions about the BioTAP Scholars Program, please contact Beth Schussler (eschussl@utk.edu). My name is Sondra LoRe and I am requesting your assistance in completing an inventory survey regarding quantitative/math skills in introductory biology courses at the community college and undergraduate level. As student enrollment in Community College (CC) and undergraduate courses increases along with the needs for career ready professionals in STEM fields, biology faculty continue to experience challenges with student quantitative/math skills in their courses. 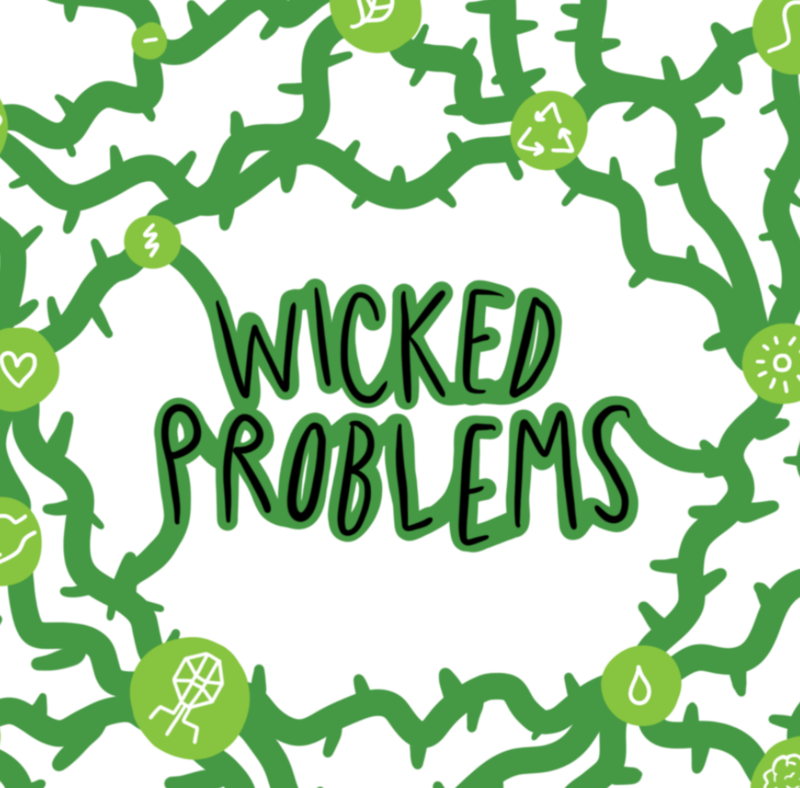 Students’ math and quantitative skills vary greatly and faculty encounter obstacles to teaching biology concepts using data because of these wide-ranging skills. 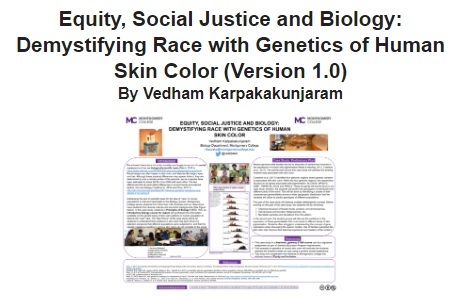 The purpose of this research study is to determine what quantitative/math skills Community College and undergraduate biology faculty need and value to aid in the design of future curriculum and professional development opportunities. The survey will take approximately 15-20 minutes to complete. In case you missed them, we would like to share some recent publications that may be of interest to the QUBES community. “The growing importance of data literacy in life science education” by J. Phil Gibson and Teresa Mourad was recently published in the American Journal of Botany. This article summarized discussions by attendees of the 4th Life Discovery Conference - Data: Discover, Investigate, Inform, where attendees participated in a networking session focused on identifying key features of data literacy and approaches for helping students develop these skills. 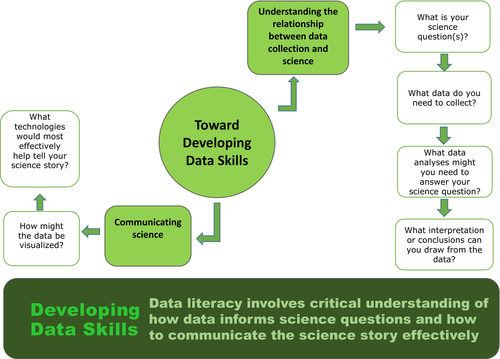 This is a great article to stimulate reflection and discussion on data literacy in biology education. 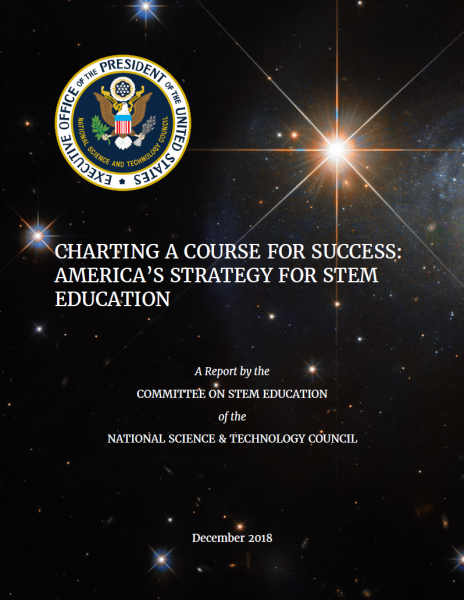 Charting a Course for Success: America’s Strategy for STEM Education is a recently published report by the Committee on STEM Education of the National Science & Technology Council. This report describes the 5-year Federal strategy to improve STEM education, based on a vision for a future where all Americans will have lifelong access to high-quality STEM education and the United States will be the global leader in STEM literacy, innovation, and employment. The American Society for Microbiology is accepting session proposals for ASMCUE 2019. Calling all Undergraduate Microbiology and Biology Educators! Planning is underway for the 2019 ASM Conference for Undergraduate Educators (ASMCUE) happening August 1–4, in Tysons, Virginia. This is a perfect event for you to share best practices with colleagues from community colleges, undergraduate institutions and doctoral-granting universities. ASMCUE offers multiple unique presentation types. Consider sharing your project and help us shape the program by submitting a session proposal. If you are considering any changes to your courses for the spring semester, now might be a good time to take advantage of the large and growing collection of open education resources (OER) that are freely available on QUBES. Most resource have open licenses, allowing you to easily find, use, and adapt the materials. You can check out the exceptional resources that have been featured in the Resource of the Week (ROW) where we shine the spotlight on an outstanding QUBES resource on a weekly basis. Each ROW includes a brief description of the education resource along with related materials and opportunities that might be of interest to faculty. In this ROW Recap, we’ve rounded up the last 5 resources featured on the ROW since our last newsletter. Browse the titles below and click on the images to visit the resource featured in the ROW. You can also browse all past ROWs on the ROW landing page and subscribe to the ROW to get it automatically sent to your email inbox. You do not need a QUBES account in order to subscribe! Of course, you can also browse the entire collection of OER shared by QUBES users and partners. If you adapt or customize a QUBES resource for your particular classroom setting, we highly encourage you to share it back with the community. QUBES has an OER publishing platform that makes it easy to share your work and track its impact. Learn more about OER on QUBES. Four highly motivated future faculty volunteers attended the 2018 QUBES/BioQUEST Summer workshop. Over the last couple months, they have been sharing their experience with the QUBES Community in a series of blog posts. Future faculty and guest blogger, Darcy Taniguchi, shares her experience with the QUBES Community in the final post in this series. Applications are open for HITS Case Fellows and HT Researchers. Apply to become a HITS Case Fellows (faculty and instructors) or HT Researchers (graduate students and postdoctoral fellows). Join the QUBES team!!! QUBES is looking for a full-time web developer! QUBES is looking for a full-time web developer, working with PI, Drew Lamar at the College of William and Mary, to join the team. Remote work possible, collaborative spirit necessary. View the job posting and apply. You are receiving this email because you opted in to our newsletter mailing list.